That Dog were Anna Waronker (vocals/guitar), Rachel Haden (bass), Petra Haden (violin) and Tony Maxwell (drums). That Dog were Anna Waronker (vocals/guitar), Rachel Haden (bass), Petra Haden (violin) and Tony Maxwell (drums). Anna is the daughter of producer and Warner Bros label head Lenny Waronker, while Rachel and Petra's father is jazz bassist Charlie Haden. Blending spiky post-punk with harmonious chamber pop, the Los Angeles quartet so excited Ivo that he briefly offered to manage them. Their sole album for 4AD, 1994's self-titled opus, was issued by the Guernica imprint. 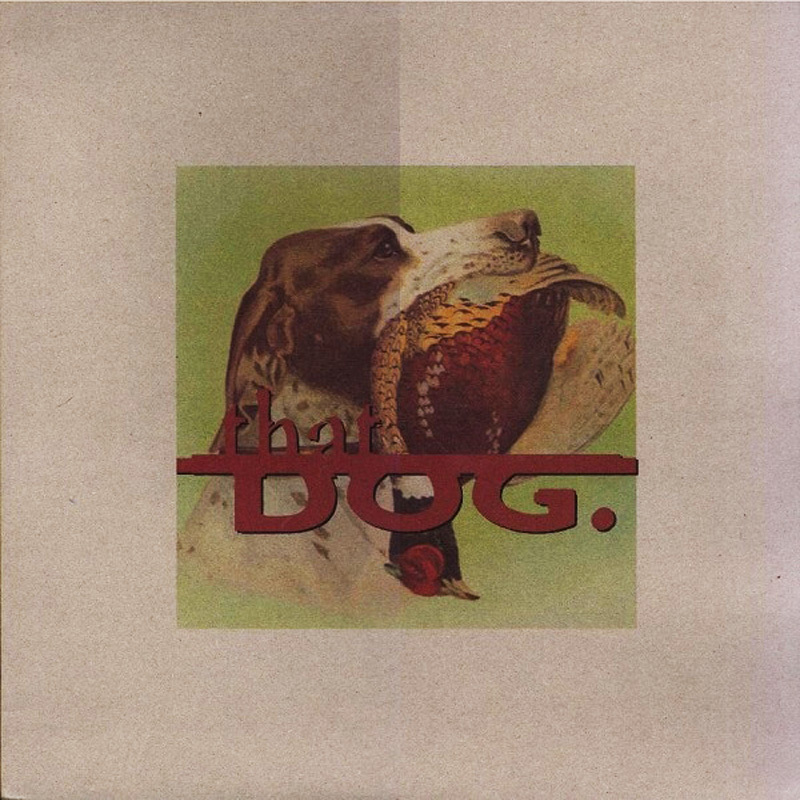 That Dog released two more records after leaving the label, before splitting in 1997.